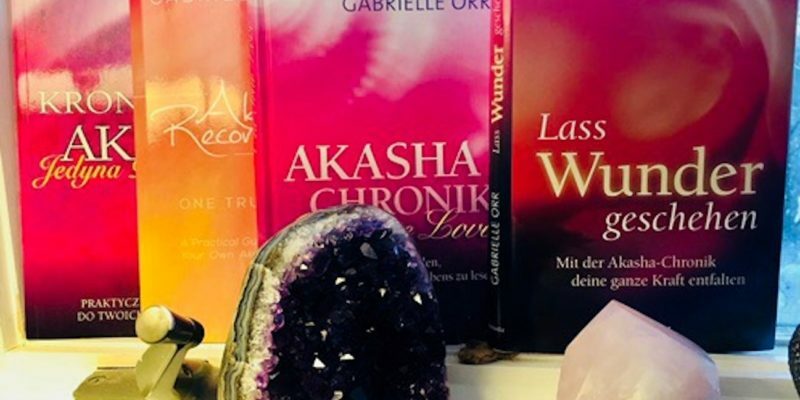 The Akashic Records provide you with a grand opportunity for personal evolution. 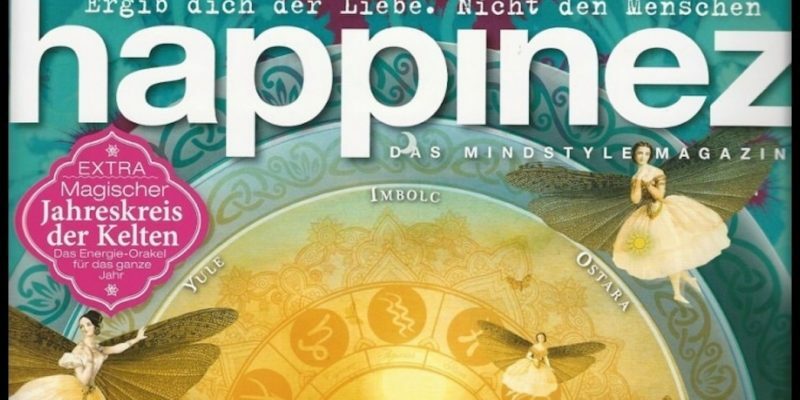 Join our newsletter to learn more about how you can experience joy, happiness, inner peace and well-being. 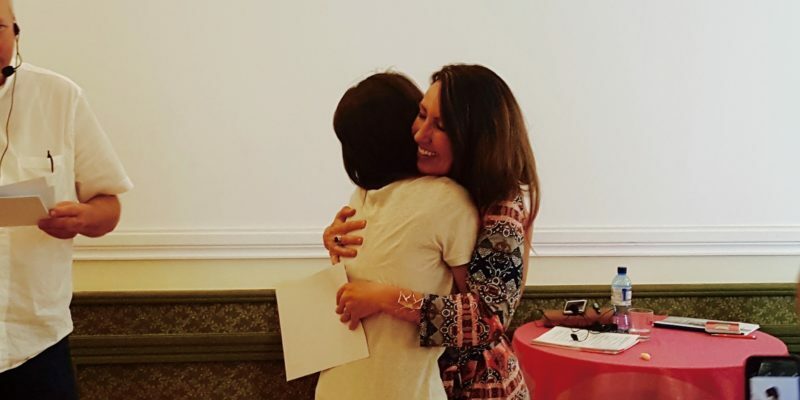 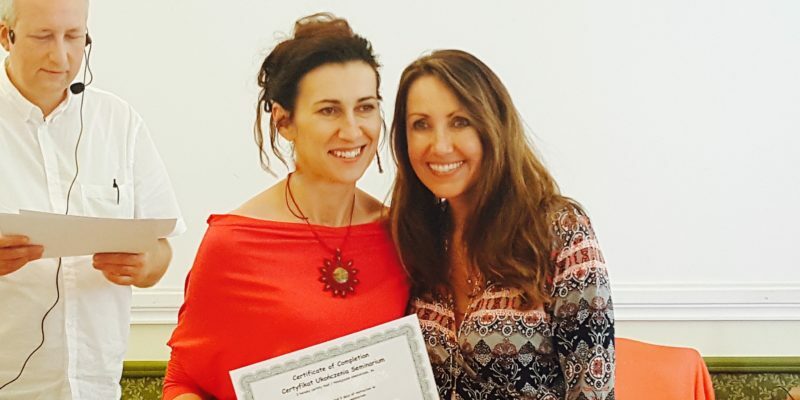 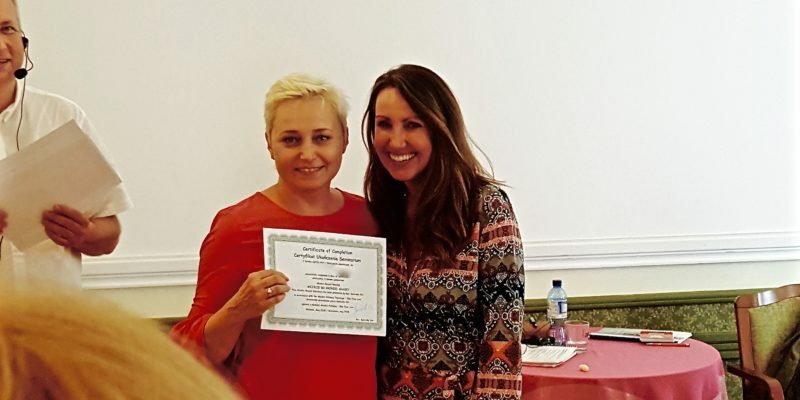 ​Become a Certified Akashic Record Consultant and positively influence your life ​and that of others. 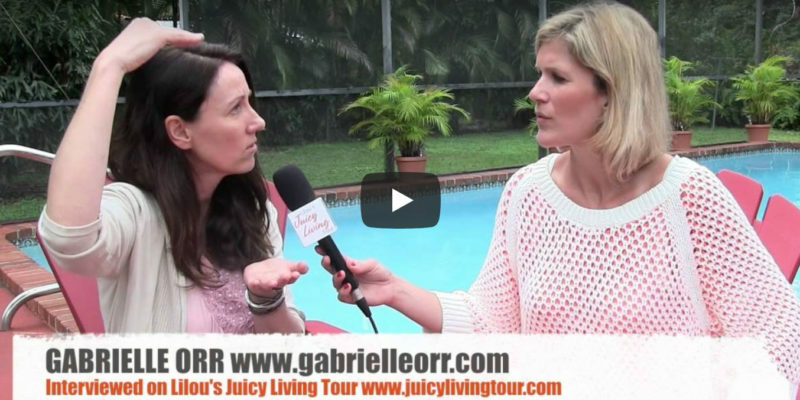 Learn from anywhere in the world and in the comfort of your own home.